Carnivores have a few more gluten-free options in the Philadelphia area this week. 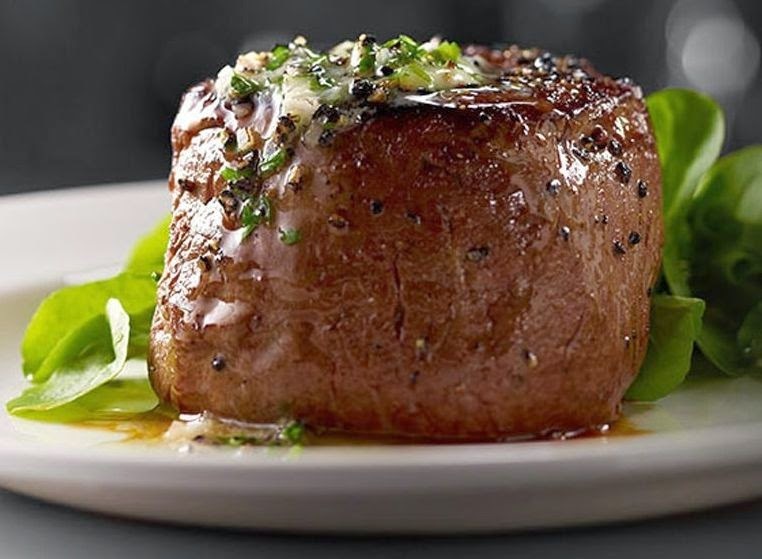 Del Frisco's Double Eagle Steak House in Center City (1426 Chestnut St., 215-246-0533) and sister restaurant Sullivan's Steakhouse in King of Prussia (700 W. Dekalb Pike, 610-878-9025) and Wilmington (5525 Concord Pike, 302-479-7970) mark their menus accordingly. The menu at Irish-influenced steakhouse Cattle 'n Clover in Wildwood (3817 Pacific Ave., 609-522-3800) also notes gluten-free items, and includes buns and pasta. 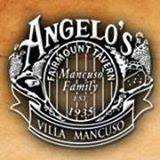 Atlantic City institution Angelo's Fairmount Tavern (2300 Fairmount Ave., 609-344-2439) serves pasta and lists other dishes that can be made gluten free on its on-premises menu. In Ocean City, Clancy's By The Sea (1244 Boardwalk, 609-398-3344) has gluten-free options like steamed clams, mussels, broiled flounder, ribs and salads listed on its dinner menu. The kitchen can accommodate breakfast requests as well. Longtime reader Shari S. recommends Oceanview Family Restaurant in Cape May (235 Beach Ave., 609-884-3772), which uses a dedicated grill for the breakfast home fries that are served alongside eggs and omelets. Celina's Mulberry Market and Grille in Galloway (68 W. Jimmie Leeds Rd., 609-404-1700) can accommodate gluten-free requests for breakfast, lunch and dinner. The kitchen has gluten-free bread on hand. Animo Juice has moved to larger quarters in Haddonfield (210 E. Kings Hwy., 856-427-9070). 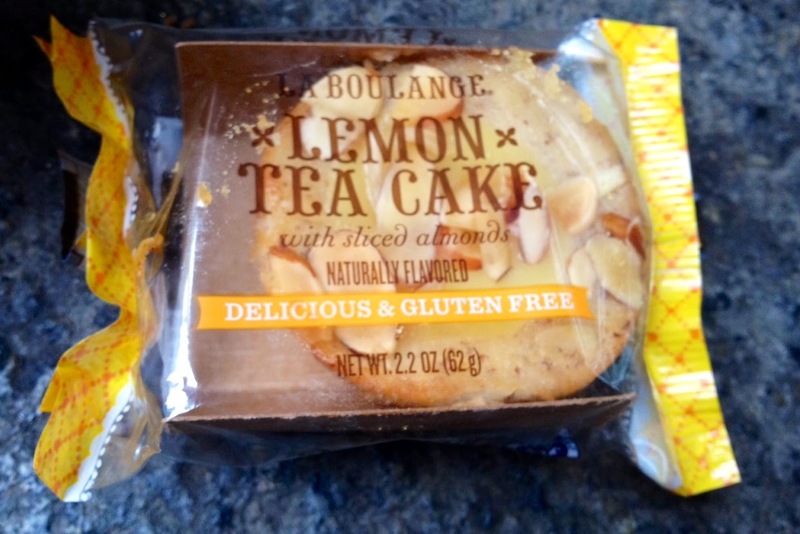 Many Starbucks stores in this region are carrying two gluten-free La Boulange pastries - the Marshmallow Dream Bar and Flourless Chewy Chocolate Cookie - but apparently there's another lurking out there. It's not listed on the Starbucks website, but certain areas of the country, including Boston (where our son found it), offer a Lemon Tea Cake. Starbucks hasn't responded to my inquiry about whether the cake will be available in the Philadelphia area. On Tuesday, I wrote about another elusive gluten-free sweet - All But Gluten's Kandy Kake-like vanilla and chocolate snack cakes. Reader Stephen R. let me know that he spotted the chocolate ones, along with the company's blueberry muffins, cookies and breads and the Acme market in Newtown, Bucks County. 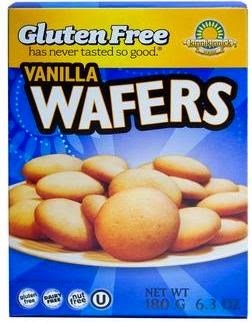 Responding to longstanding customer demand, gluten-free bakery Kinnikinnick Foods has created vanilla wafers. Like all of the company's products, they are also dairy and nut free, kosher, and made with non-GMO ingredients. The new cookies are available now from Kinnikinnick's website and will be rolling out to retail stores over the next few months. Shipping is a flat-rate $10.